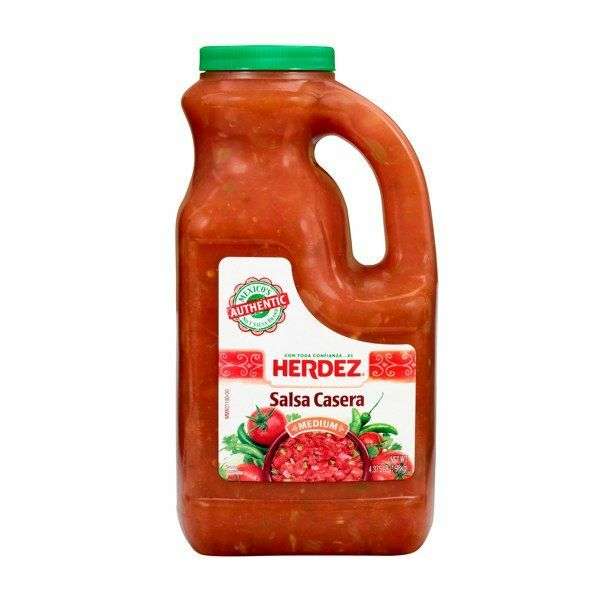 Best salsa e et! It's the only kind I will eat! !